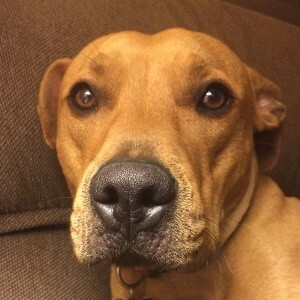 Home Posts tagged "American Staffordshire Terrier"
Hello! 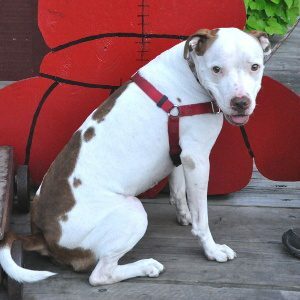 My name is Ginger, and I am a super sweet, smart, and lovable dog looking for a new home! Hi, my name is Harley and I’m a lover! I have these big brown eyes that will make you melt! Harley is not a CDR dog. 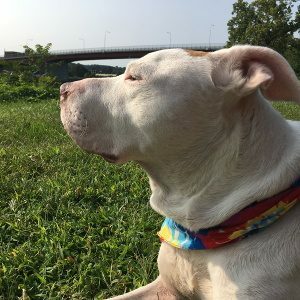 This is a courtesy posting for Harley’s current owners, who will make all decisions about his adoption. To apply to adopt Harley, fill out an online application and we will forward it to his current owner.